It's finally here!! Our women's "Duke's on Sunday with Henry Kapono" racer back tank now available to you online! 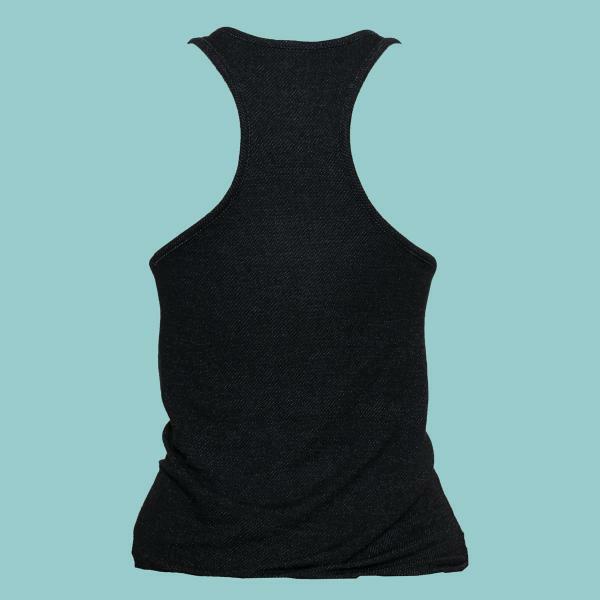 100% Lightweight cotton racerback tank top. Available in sizes S-XL.